Sarajevo – The Secretary General of the Regional Cooperation Council (RCC), Majlinda Bregu took part in the informal meeting of the Working Party on the Western Balkans Region (COWEB) in Sarajevo today, convened by the Romanian Presidency of the Council of the European Union (EU), in cooperation with the South East European Cooperation Process (SEECP) Chairmanship-in-Office (CiO) held by Bosnia and Herzegovina. “However, there’s still long way ahead of us, accompanied by many challenges and enhancement of regional cooperation in these times of uncertainty is the biggest one. On the other hand, benefits of the regional cooperation continue to generate support as there is an overall agreement of 72 % citizens in the WB. 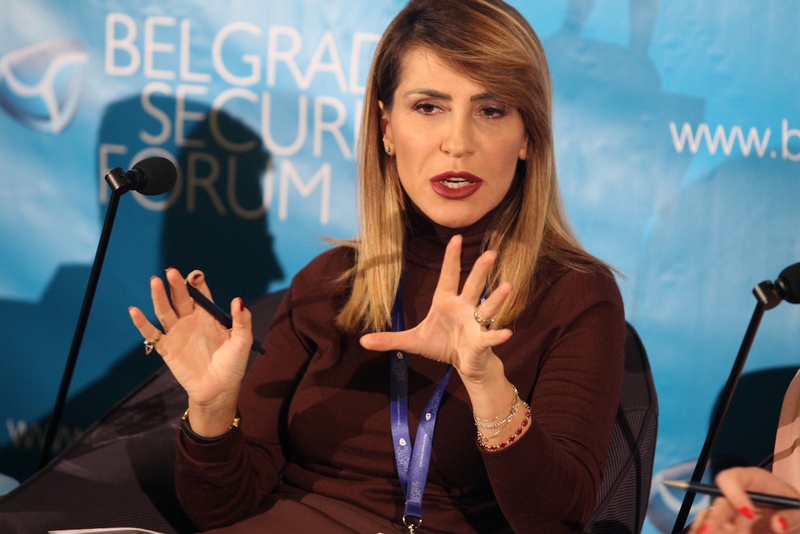 Therefore, a strong push is needed from both sides to make this a success story: the WB should be the EU’s geopolitical priority, and on the other hand the region has to outdo itself in efforts to become a quality partner in the enlargement process. The EU has been the single most important leverage in the region to promote democracy, rule of law, respect for fundamental rights and minorities. EU’s enlargement has for fact delivered in major ways in the WB region,” added Bregu. 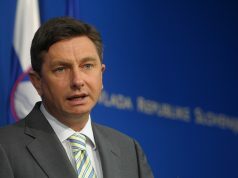 The informal meeting also tackled modalities and ways to adjust and streamline regional cooperation mechanisms in SEE, as it is in common interest of both the EU and the region to advance cooperation within the SEE and between the region and the EU, ensuring stability and better life for their citizens. 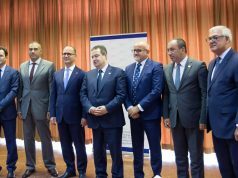 The meeting gathered SEECP political directors and the representatives of the EU Member States to jointly discuss the best use of the regional cooperation architecture and achievements in the SEE in, light of the European and Euro-Atlantic integration process. COWEB members, together with Director for the Western Balkans at DG NEAR Genoveva Ruiz Calavera and EUSR/Head of EU Delegation to BiH Lars-Gunnar Wigemark, are meeting today with the BiH Presidency, Council of Ministers Chair and his Deputies, Collegiums of the BiH Parliamentary Assembly, the two Entity Prime Ministers as well as representatives of the civil society and business community in BiH. Next articleEPP finally does something about Orban. Should his Balkan allies be worried?